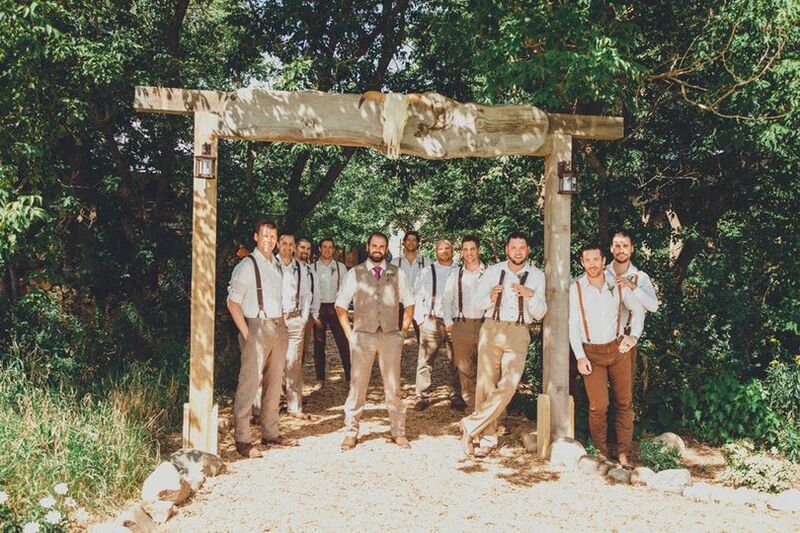 SylvanDale Barn is a venue located in Hayward, Wisconsin, that serves the Minneapolis region. 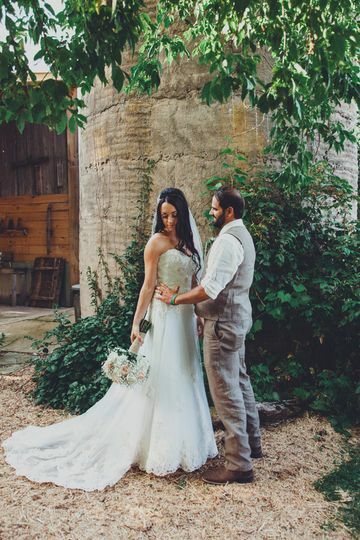 Couples who want a private, vintage barn-style wedding set in the country will appreciate this lovely, rustic venue. 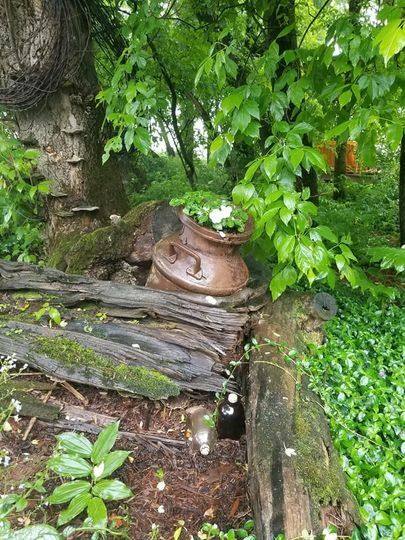 Owners Matt and Kim Dale would be overjoyed to share their land with you. They have covered and uncovered outdoor and indoor settings couples may use for their events, as well as gorgeous views of the outdoors as a background. Couples will appreciate the environment and outdoor activities this venue has to offer for their wonderful celebration. 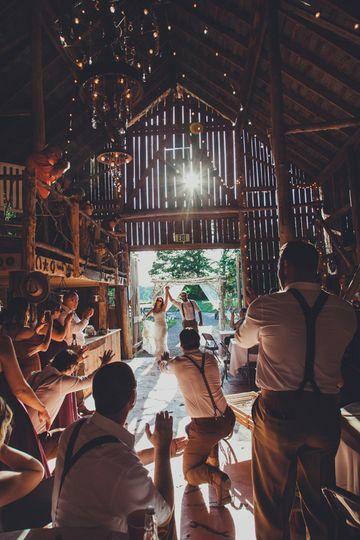 Couples may host up to 250 guests for their ceremonies, receptions, bridal showers, engagement parties, and rehearsal dinners at SylvanDale Barn. Couples will be amazed by how this antique, Swedish-style barn turns into a stunning, magnificent hall, most notably at night when the lights illuminate the interior. 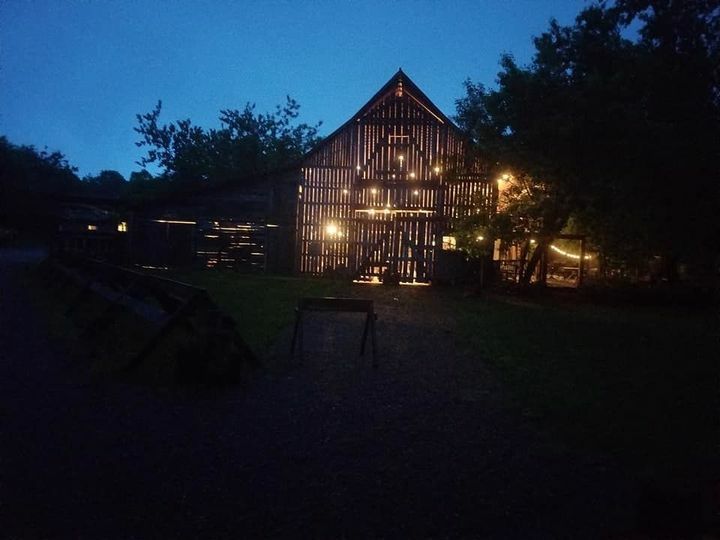 The barn also includes a balcony, dining hall, loft, and stage, as well as a bar area. 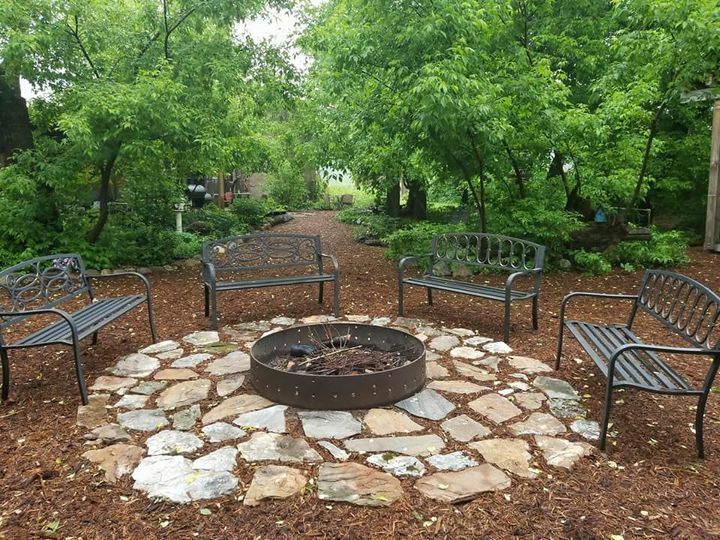 The outdoor area is also beautiful with its lovely views of lush nature and a fire pit. 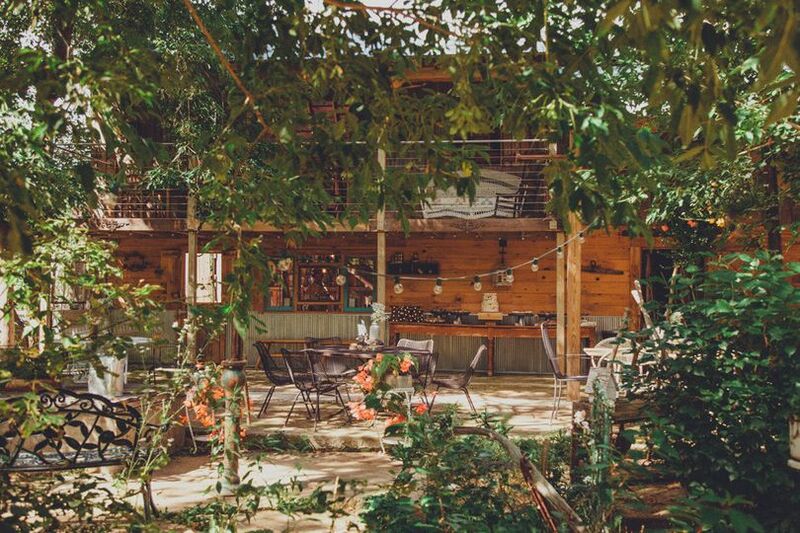 Both the barn and courtyard are surrounded by large Boxelder trees that allow for privacy during such an intimate day. Outside of the trees are gorgeous, striking views of hayfields and the sprawling countryside.